Good quality, personal care for your Mercedes-Benz and other German cars. My rates are £45/hr, normally working to Autodata standard times. I'm a one-man operation so I'm not VAT registered, no VAT to add. 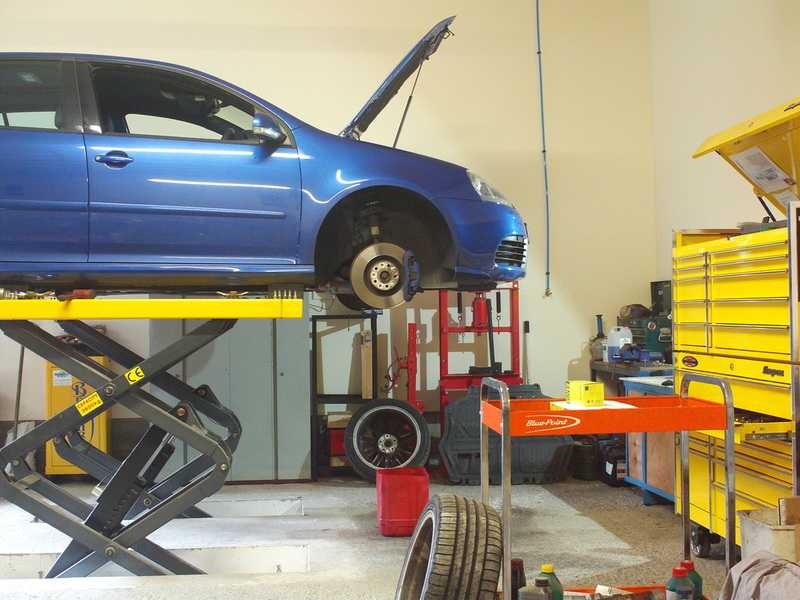 MOT tests currently £50, air-con service/re-gas from £70, tyres and exhausts at very competitive prices. Flexible payment options, cash, cheque, all major cards, pay-pal all happily accepted.